Are you considering starting the Keto or Ketogenic lifestyle but you aren’t exactly sure how to get started? Use this two week Keto meal plan to guide your first few weeks of eating Keto and get into ketosis as quickly as possible. Are you new to low carb or Keto dieting? It can be hard to meal plan when you are just starting out, so we’ve done the work for you by creating this easy to use two week Keto meal plan. Click here to read our in-depth article about getting started with the Keto for weight loss diet and everything you need to know. This printable keto workbook is free and walks you through the process of getting started. Whether you’ve hit a dieting slump, or you are just looking for a few new and tasty recipes for your meal plan, these recipes are sure to satisfy your needs. 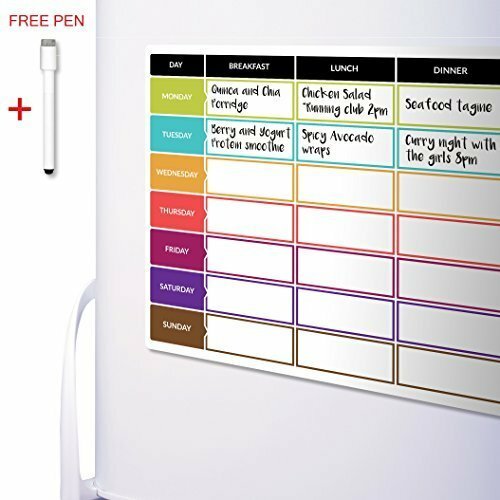 We have a two week meal plan complete with one breakfast, lunch, and dinner for every single day. 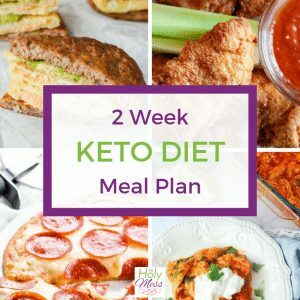 Here is a two week Keto meal plan to help you get started. Breakfast: Keto Breakfast Sandwich – This breakfast sandwich uses a sausage patty as the “bun” so you don’t even miss the flavor. Lunch: Egg Roll in a Bowl – All the delicious flavor of an egg roll in a yummy bowl. You won’t miss the wrapper. Dinner: Chicken Parmesan Casserole – Delicious chicken parm, Keto style. Pair this with a salad or low-carb vegetable like broccoli, asparagus, or cauliflower. Breakfast: Baked Denver Omelet – This omelet is packed with protein to keep you going all day long. Lunch: Broccoli Cauliflower Salad – Loaded with broccoli, cauliflower, cheese, onion, and bacon in a creamy dressing, you will feel like you are cheating. Dinner: Buffalo Chicken Zucchini Boats – Use zucchini for this filling dinner and you won’t miss the carbs one bit. Breakfast: Keto Fluffy Waffles – Don’t give up your favorite breakfast treat! Enjoy these waffles Keto style. Lunch: Buffalo Chicken Meatballs – Full of spicy buffalo flavor, this meatballs will keep going going throughout a busy day. Dinner: Chicken Cordon Bleu Casserole – Hearty chicken, ham, and swiss cheese in a creamy dijon sauce. Breakfast: Make Ahead Egg Muffins – These delicious low carb “muffins” are packed with protein. Lunch: Cauliflower Crusted Grilled Cheese Sandwiches – Make a grilled cheese with this cauliflower “bread” for total comfort food. Dinner: Italian Sausage and Veggies – One pan of delicious Keto goodness. 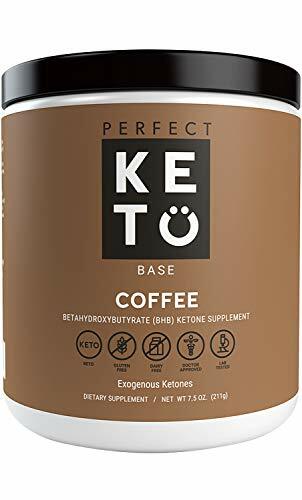 Breakfast: Keto Rocket Fuel Latte – This latte has so much good stuff, it will keep you going until lunch. Lunch: Keto Chicken Tenders – Delicious chicken tenders that seem like junk food but aren’t. Dinner: Low Carb Cheeseburger Casserole – This casserole has all the hearty flavors of a cheeseburger. Pair with your favorite low-carb veggie. Breakfast: Low Carb Cinnamon Roll Muffins – Make a batch of these muffins to keep in the freezer for busy mornings or a quick low carb snack. Lunch: Slow Cooker Mexican Chicken Soup – This soup is totally satisfying and have enough for more lunches later in the week. Dinner: Slow Cooker Kung Pao Chicken – Serve this better-than-take-out chicken with cauliflower rice and stay low carb. Breakfast: Veggie Cauliflower Hash Brown Breakfast Bowls – This satisfying hash is worth a few minutes of extra effort for a filling breakfast packed full of vegetables. Lunch: Breaded Shrimp Salad with Chipotle Mayo – Filling and absolutely delicious. Dinner: Chili Lime Chicken – Delicious flavor in this healthy Keto chicken recipe. Serve with a big salad. Breakfast: Low Carb English Muffin – These low carb english muffins just take 2 minutes to make and will quickly become a staple in your Keto diet. Lunch: Fathead Pizza – When you start reading about Keto recipes, it won’t be long before you come across Fathead pizza dough recipe. It’s quickly become a Keto staple. Dinner: Grilled Mahi Mahi in Lemon Butter Sauce – Delicious grilled fish in an amazing buttery lemon sauce. Try serving this delicious fish with Bacon Wrapped Asparagus Recipe. Paleo/Keto Greek Cabbage with Bacon – This cabbage stir fry has the amazing flavor of bacon and is full of healthy vegetables. Lunch: Broccoli Cheese Soup – This satisfying soup is low carb, gluten free, and in line with a Keto lifestyle. Dinner: Pepperoni Stuffed Peppers – Stuff your peppers with pepperoni for a pizza-flavored treat. Breakfast: Cream Cheese Pancakes – You don’t have to give up pancakes when you make this Keto cream cheese version. Lunch: Easy Hamburger Bowls – This Keto/Paleo hamburger bowl is so delicious, you won’t miss the carbs. Dinner: Italian Meatball Casserole – Delicious Keto low carb meatballs. Serve with a spinach salad. Breakfast: Blueberry Cheese Danish Coffee Cake – Coffee cake on Keto? Yes, really, when you use this recipe. Lunch: Keto Egg Salad – This easy egg salad will quickly become one of your Keto lunch go-to basics. Dinner: Chicken Enchilada Casserole – All your favorite Mexican flavors in one casserole. Serve with a salad. Breakfast: Fathead Cinnamon Rolls – Use the same fathead crust recipe that we love in pizza to make these decadent cinnamon roll recipe. Lunch: Crispy Parmesan Chicken – This 21 Day Fix Parmesan chicken is Keto-compliant. Dinner: Easy Fajita Chicken Bake – All the flavors of Fajitas in this hearty casserole that is Keto friendly. Breakfast: Cinnamon Walnut Flax Muffins – These filling muffins get their hearty texture from flax seed and walnuts. Lunch: Avocado Pepperoni Salad – This salad feels like a decadent mid-day great, but will keep you in ketosis. Dinner: Lasagna – Lasagna while on Keto? Yes, you can when you use this recipe. Breakfast: Keto Everything Bagels – Low carb, Keto-friendly bagels. Lunch: Taco Casserole – This taco casserole hits the spot and left overs taste great. Dinner: Sausage and Cabbage Skillet – This easy dinner comes together fast and is low in carbs. With these amazing recipes, you’ll be able to follow a low carb, Keto lifestyle and stay in ketosis. Enjoy all the flavors you love with these delicious, easy to make recipes with our two week Keto meal plan. Which recipe is your favorite? Share in the comments below. 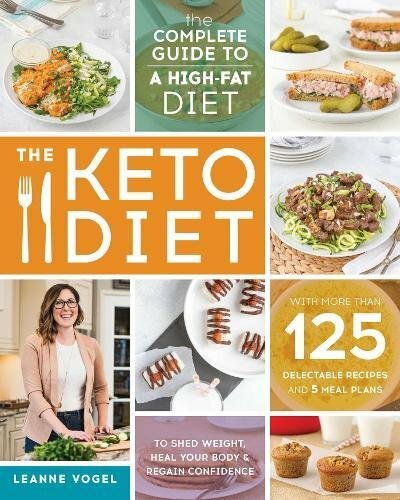 Printable Keto Workbook – This free workbook walks you through getting started. 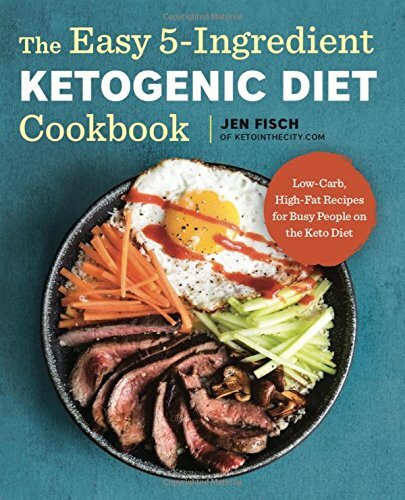 Healthful Pursuit – Keto resources especially for women following the Keto lifestyle. 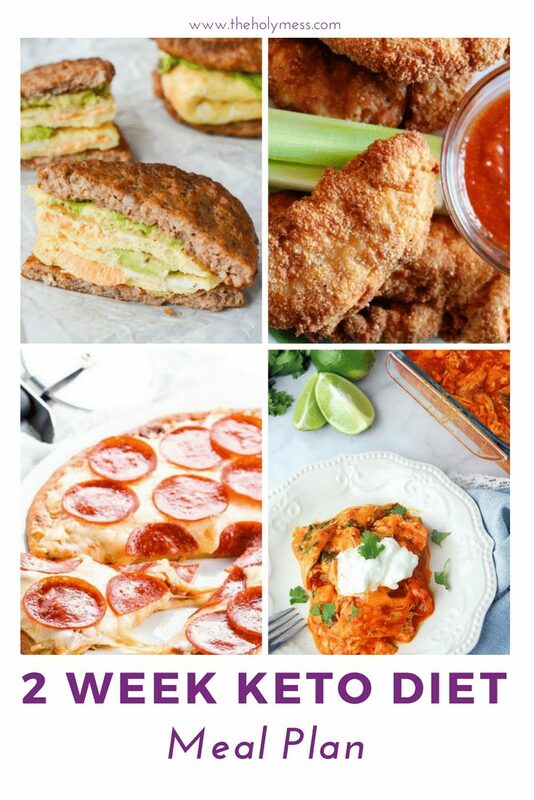 60 Keto Freezer Meals – This list has tons of tested, delicious Keto meals that can all be frozen for busy weeknight breakfasts, lunches, and dinners. 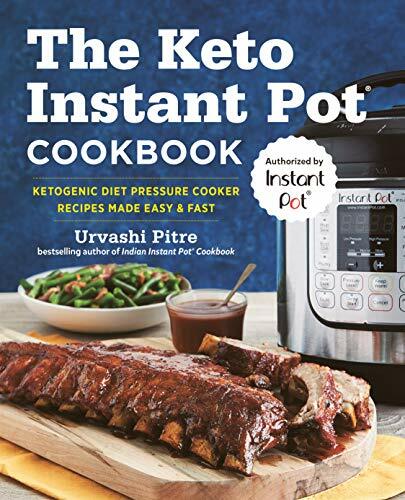 15 Keto Instant Pot Recipes – Do you want to use your Instant Pot for Keto cooking? 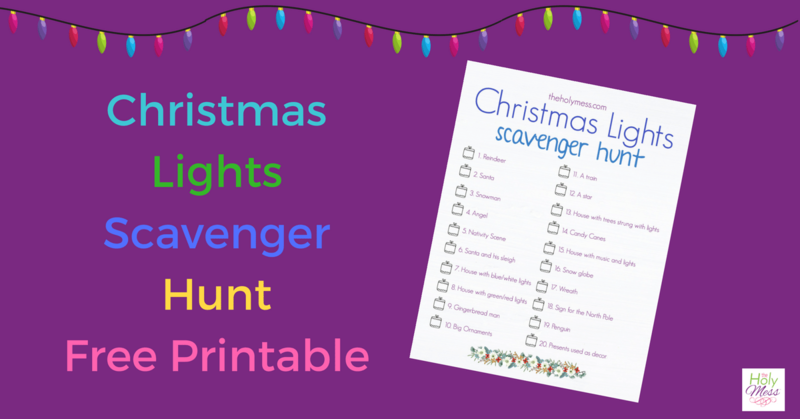 Check out this helpful list. Free Printable Keto Friendly Food List – Download this Keto Friendly Food List here.